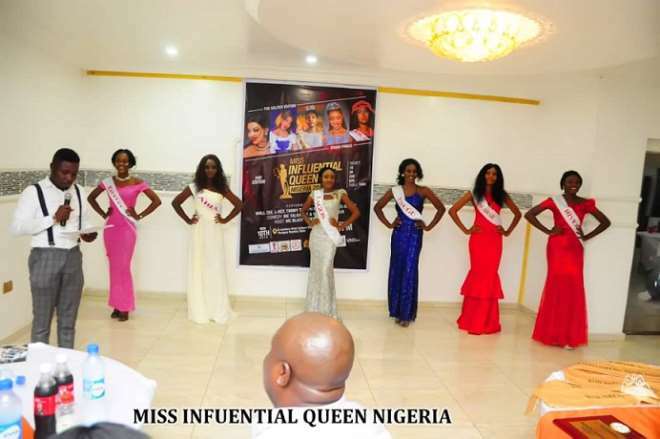 Miss influential queen Nigeria 2018 was another class on its own.The pageant event held over the weekend in the banquet hall of El-Bara hotel, yenogoa, Bayelsa saw the emergence of 19 year old Doubra igunis as the winner. Dignitaries and and socialites around Bayelsa graced the event with popular Politician and philanthropist, Hon Reuben Wilson present to collect his award as the most influential leader of the year. About 8 models made it to the Grandfinale after series of eviction. 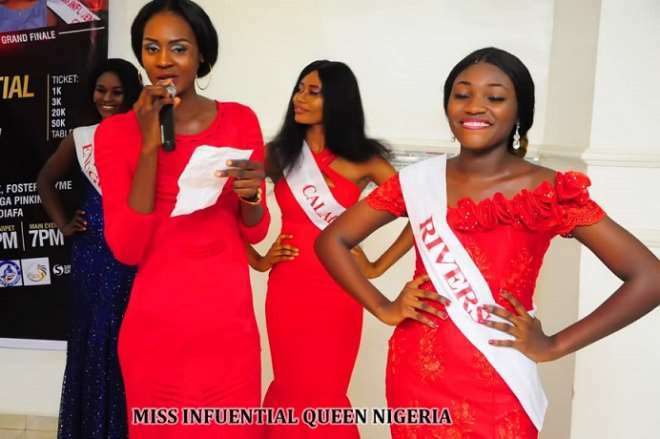 Doubra, who represented Bayelsa state was able to edge out other contestants to win the prestigious crown. Expectedly, she will carry out a 1 year full fledged charitable works across states in Nigeria. Other winners includes: Agatha Naomi____Miss influential Queen Nigeria tourism 2018. Choice innocent___Face of Influential Queen Nigeria 2018. Mary Santus___Miss influential Queen top model 2018. 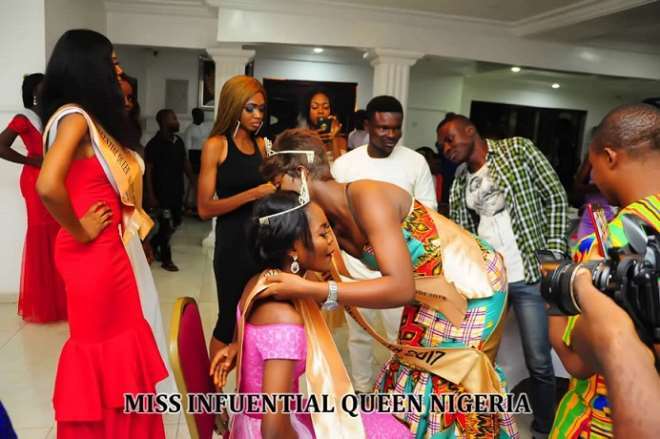 The outgoing queen, Fabian Cindy was awarded miss influential queen Nigeria world wide title for his humanitarian projects and other charity works in the past one year that set the name of the pageant on limelight.